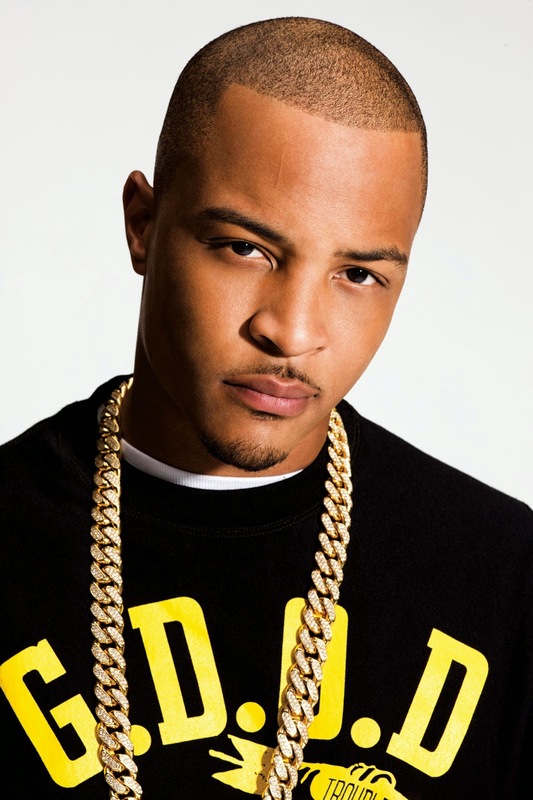 Just days after remixing Jeremih’s “Don’t Tell ‘Em,” T.I. takes on Nico & Vinz’s top 5 hit “Am I Wrong” for DJ MLK’s upcoming mixtape Clubs, Studios, Airports. On his personal verse, Hustle Gang’s commander-in-chief sips tea with Kermit and fires back at Floyd Mayweather Jr. after he tried to get at his wife Tiny. “Sucka, if I got a woman and you touch her / She’s supposed to stay with you if you a bad mothafucka / She come back to me as far as I can see / You’re all she really needed to see where she wanna be,” he raps. Hear the King stake his claim.